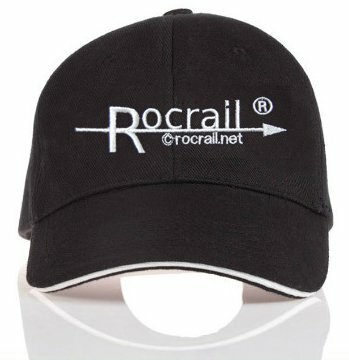 Cap price: € 12,50 excl. shipping. 100% cotton, good quality, made in Germany. Transfer € 12,50 plus shipping costs on the Support Bank Account. Add additional € 1,00 incase you pay with Paypal.